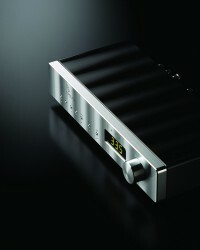 The Jeff Rowland Design Capri is an exceptionally balanced preamplifier. From its sweet and extended treble, through its textured midrange, and down to its pitched, tuneful and deep bass, it delivers a broad and neutral frequency extension. Capri laces authority, dynamics, and transparent resolution with rich harmonics—rarely found in any preamplifier. The stylish Capri is at home in any superior audio reproduction systems, ranging from space efficient setups for modern living areas to sprawling component configurations in large listening environments. 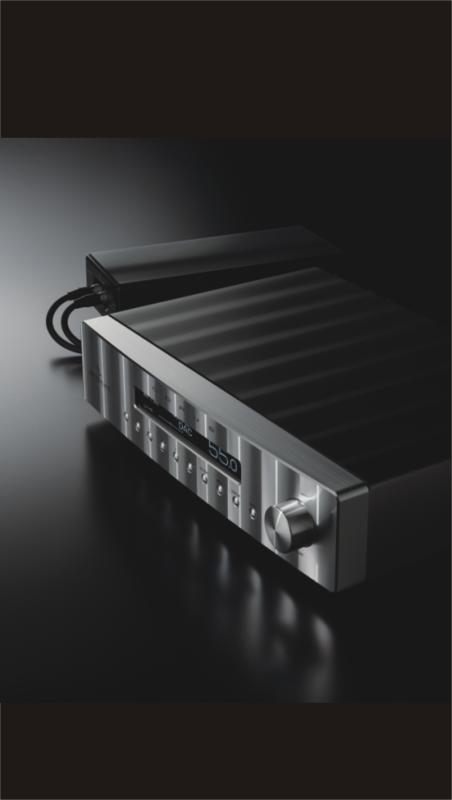 Music lovers are choosing Capri over “cost-no-object” preamplifiers, regardless of underlying technology, because this world class preamplifier, created to exacting JRDG standards, delivers years of refined musical enjoyment at a real world price.